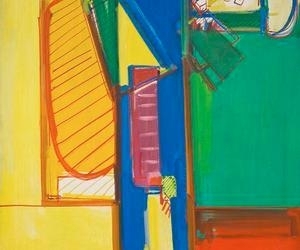 Walls of Color: The Murals of Hans Hofmann opens October 10, 2015 and will headline the museum's Art Basel season, on view through January 3, 2016. The exhibition focuses on the artist's public mural projects, and also includes several key later paintings. It features nine oil studies (each seven feet tall) for the redesign of the Peruvian city of Chimbote (Hofmann's visionary collaboration in 1950 with Catalan architect Jose Luis Sert that was never realized).